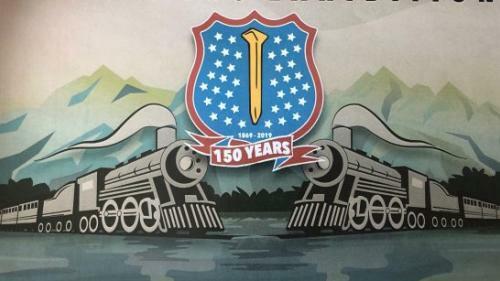 This spring the Utah Cultural Celebration Center will host a series of art exhibitions recognizing and celebrating the 150-year anniversary of the completion of the Transcontinental Railroad. 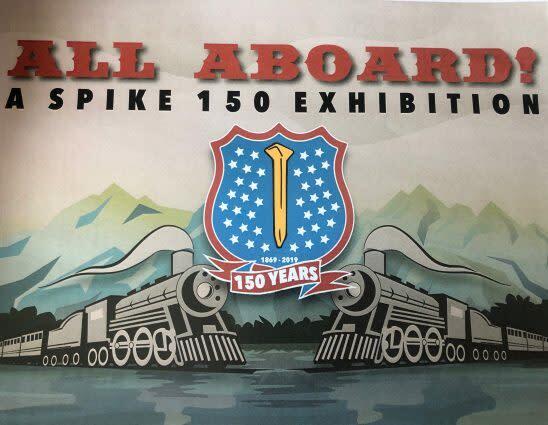 A special opening reception for these exhibits, complete with period and thematic music by Idlewild, special guest remarks, and refreshments will be held May 10, 2019, from 6:00 – 8:00 PM. All aboard! for this educational and reflective series of exhibits!Exhibits:Beauty, Brawn, Commerce & Travel: Photography of U.S. RailroadsAlong the Line: Contemporary Explorations of the Transcontinental RailroadAll Set for the West: Railroads and the National Parks“Move Over, Sir!” Women Working on the RailroadFree Admission!